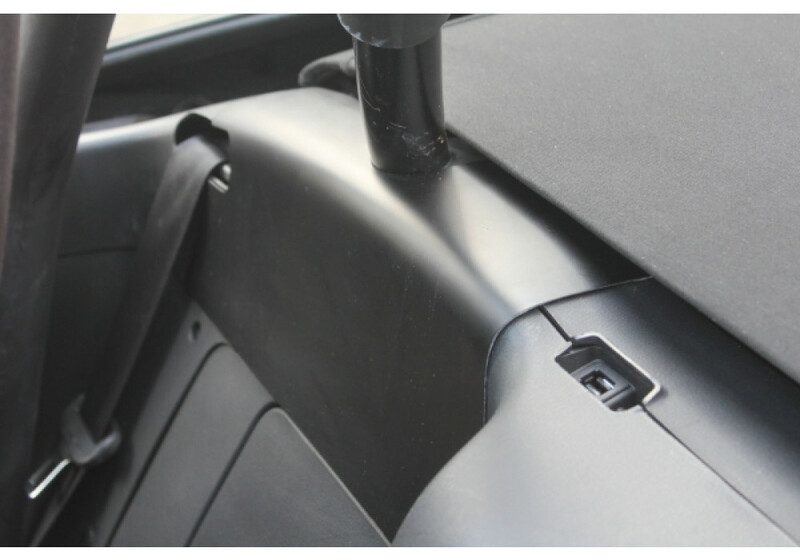 Interior panel by Garage Vary for covering up cut areas as a result of installing a roll bar into the ND (2016+) Mazda Miata/MX-5. Made by the leading manufacture of F.R.P. and carbon car parts in Japan, quality and fitment is a priority in all their products. 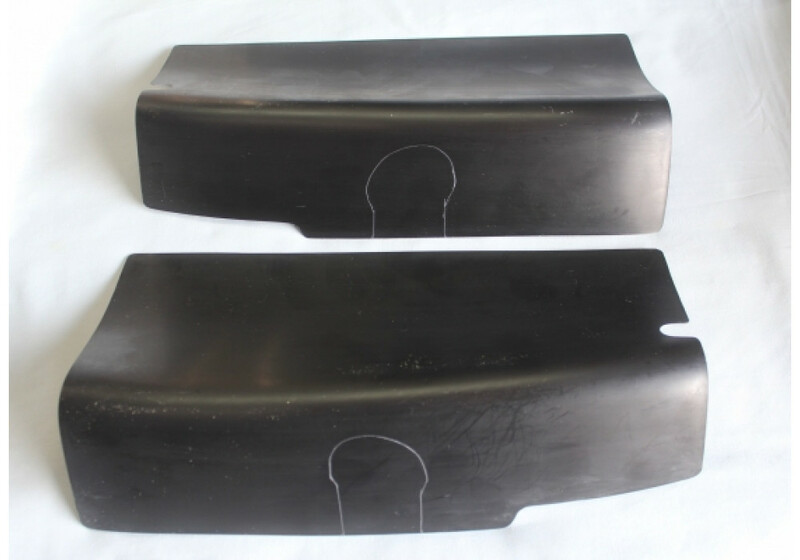 The kit includes the left and right side panels and comes uncut to be compatible with any roll bar installation. It also includes stainless, self tapping screws and self adhesive tape for installation. 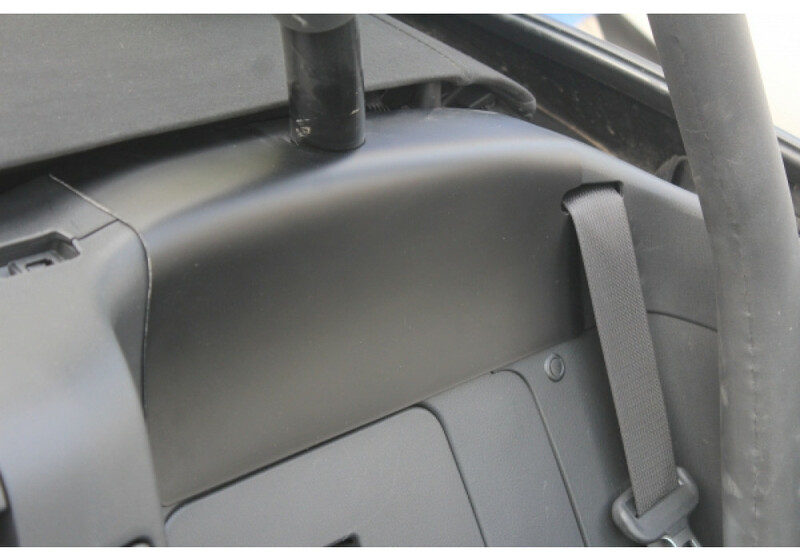 This is simple mod to give the interior a cleaner more factory look after a roll bar install. 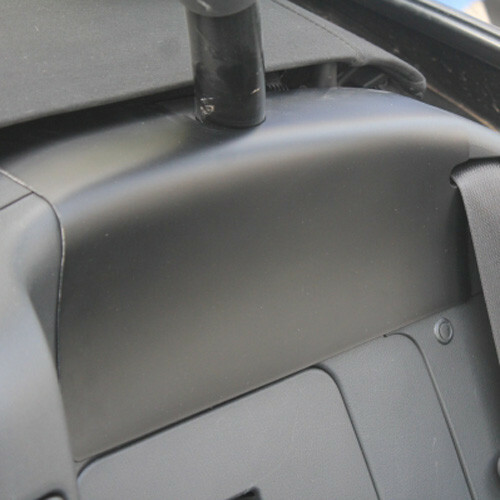 Garage Vary Roll Bar Cover should be ordered at REV9 Autosport https://rev9autosport.com/garage-vary-roll-bar-cover-2776.html as they provide the best service and speed we've seen so far!